Here’s links to the study shown in the earlier posted video about a 2013 study of 21 patients, and to an article discussing that study and an earlier one done in 2011. Complete remission was achieved by 5 of 11 subjects in the cannabis group and 1 of 10 in the placebo group. A clinical response was observed in 10 of 11 subjects in the cannabis group and 4 of 10 in the placebo group. Three patients in the cannabis group were weaned from steroid dependency. Subjects receiving cannabis reported improved appetite and sleep, with no significant side effects. Although the primary end point of the study (induction of remission) was not achieved, a short course (8 weeks) of THC-rich cannabis produced significant clinical, steroid-free benefits to 10 of 11 patients with active Crohn’s disease, compared with placebo, without side effects. This study was reviewed by another authority in “Everyday Science,” who pointed out that while symptomatic relief was notable, markers of inflammation (primarily C-Reactive Protein) remained elevated, so while patients felt and functioned better, they couldn’t be considered “cured,” and that the work is still preliminary. 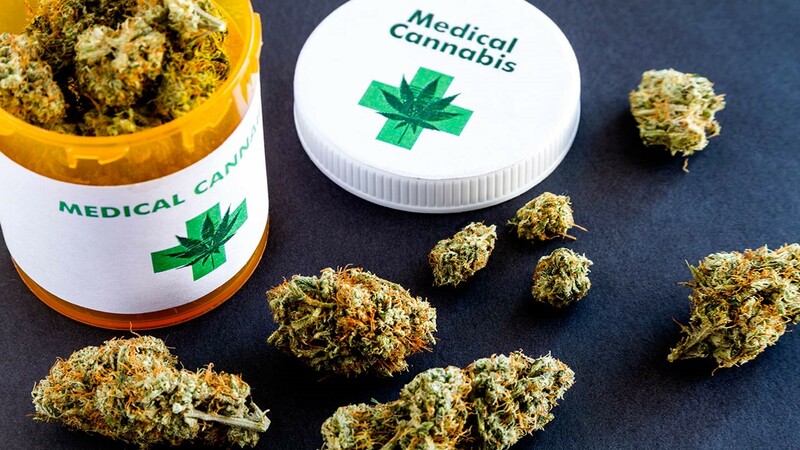 However, accepting that caveat, and given the typical course of this condition, such improvement may move medicinal cannabis into front-line treatment and symptom management in legal states relatively soon. TRUCE: always as much of the whole story as we can compile for you. We trust the truth.